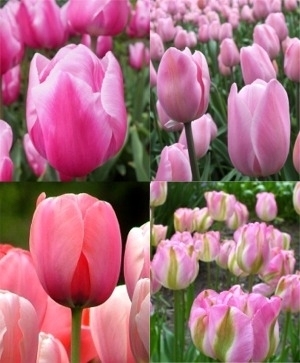 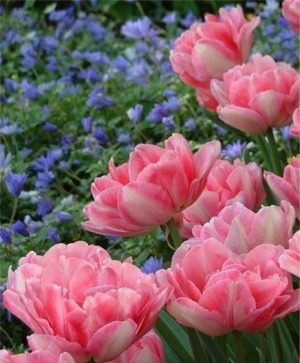 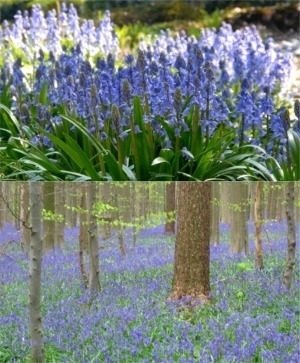 There are many ways to create glorious gardens with Dutch flower bulbs: they are the art and soul of spring. 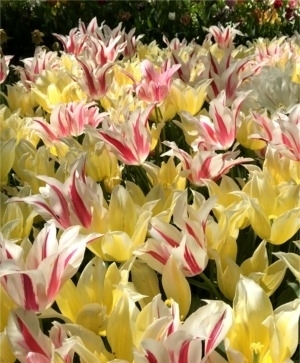 Imagine gardens as if they are blank canvases and flower bulbs are the colorful palette. 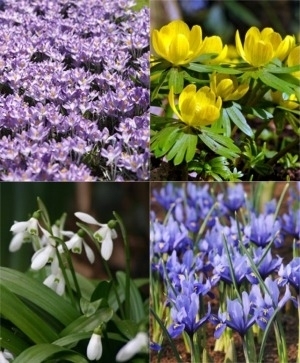 To keep gardens alive yet manageable, we encourage you to plant 80% with perennial flower bulbs and plant material. 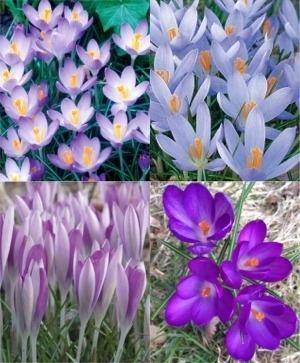 Then, you can tweak and redesign the garden with all new colors and textures each year with annual plant material. 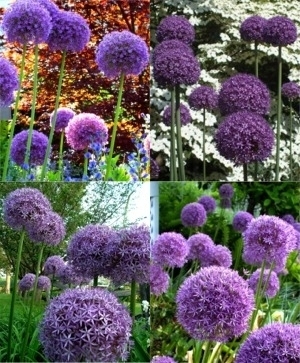 It’s amazing how just 20% can change the whole look and feel of a garden. 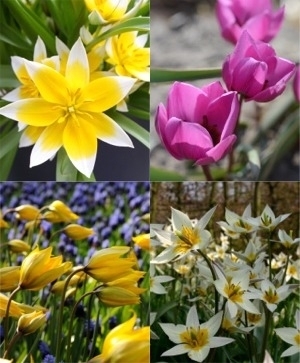 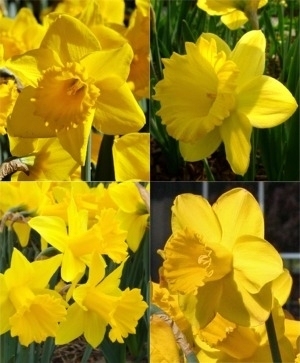 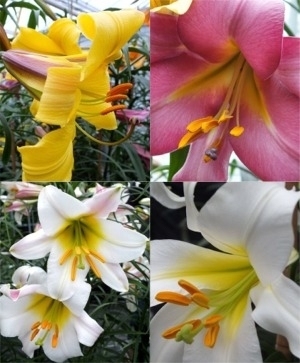 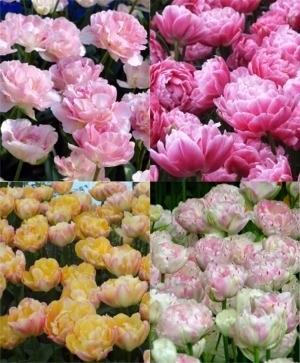 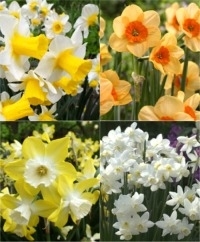 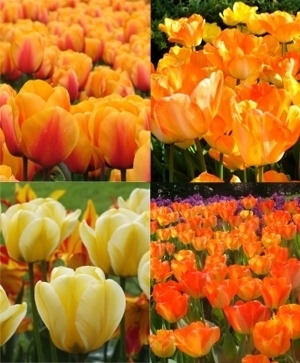 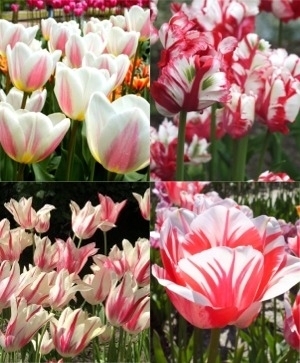 Consider our companion plantings in our Website Specials: big savings on our beautiful bulbs! 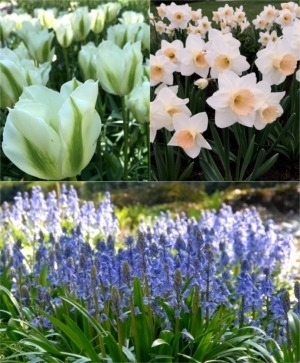 We’re constantly changing our Website Specials: take advantage of them while they’re available, and check back for new specials, posted regularly through the season. 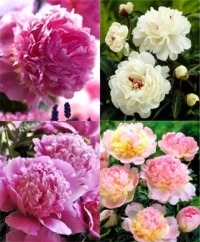 Please note that the $35 minimum order requirement and normal shipping charges apply.